Welcome to Green Apple Photography. 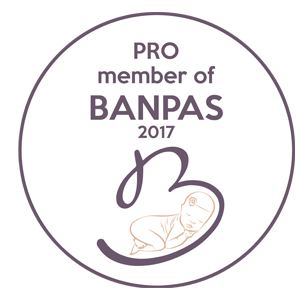 We are a husband and wife team who specialise in photographing newborns, families, children and weddings in Somerset. Our studio is easy to find in Bridgwater, Somerset and has free parking and is a warm a friendly space for you to enjoy your experience with us. The images you receive from any session with us can be treasured for years to come and will become priceless memories of times that pass all to quickly. 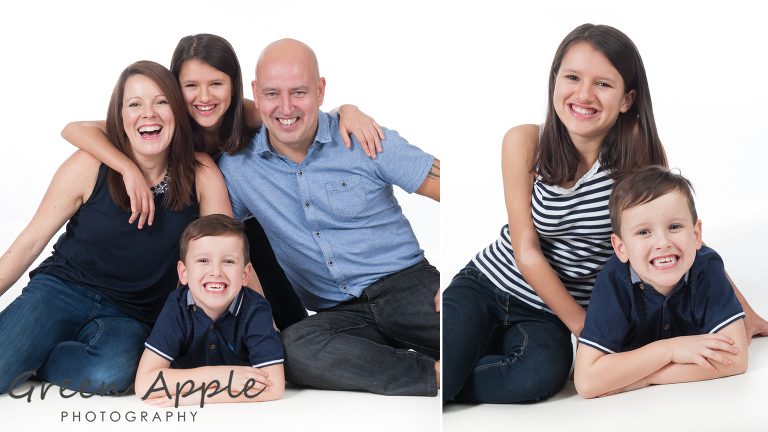 We have children ourselves and know how important it is for them to feel at ease at the studio and capture those personalities and cheeky smiles – we are extremely friendly and approachable and you can be sure that we will make every member of the family enjoy the session. We allow plenty of time for an enjoyable experience and will work with you to achieve the images you want – if you have a style, colour or theme you would like don’t hesitate to get in touch to discuss. 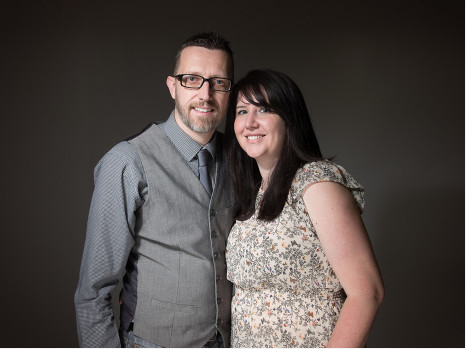 We are Leigh & Fiona, a husband a wife team lucky enough to work together making beautiful images! We have been in our studio for 5 years now and before this time we took our mobile studio with us to our customers! Our aim is to provide all of our customers with a fantastic experience while capturing precious memories. 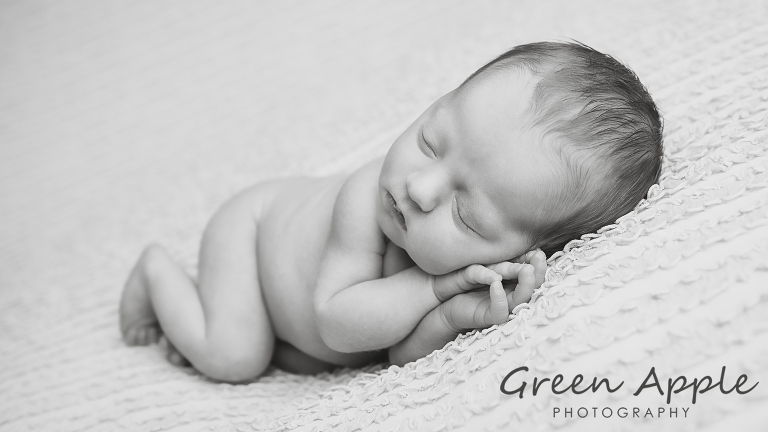 Somerset newborn, baby, wedding and family photographer. Family photography, outdoor location photography sessions, cake smash sessions covering Somerset, Bridgwater, Taunton, Weston Super Mare, Wellington Bristol. Newborn photographer Soemrset. 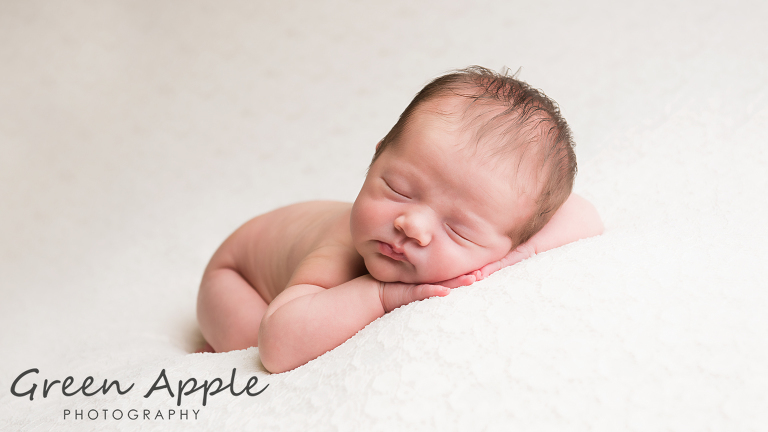 Newborn photographer Bridgwater.